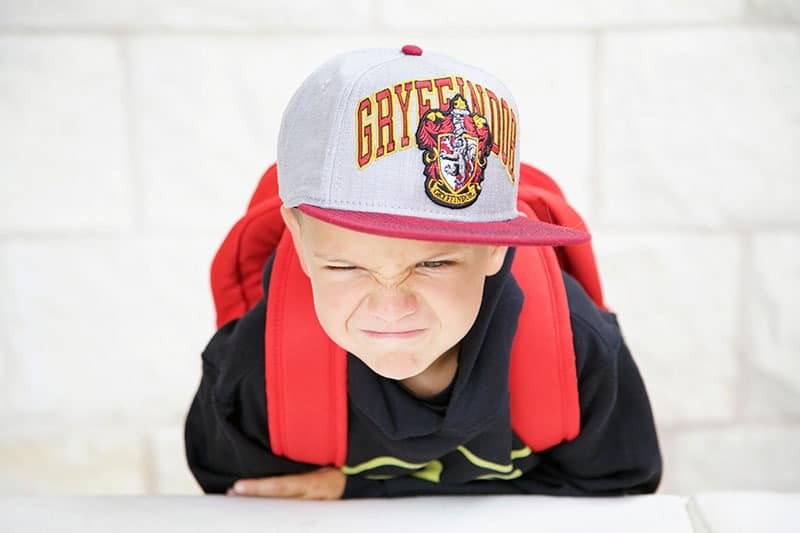 We don’t go crazy with back-to-school shopping, especially since we have summer weather here until November. Instead, I let everyone pick out just a few special items to kick off the new school year. 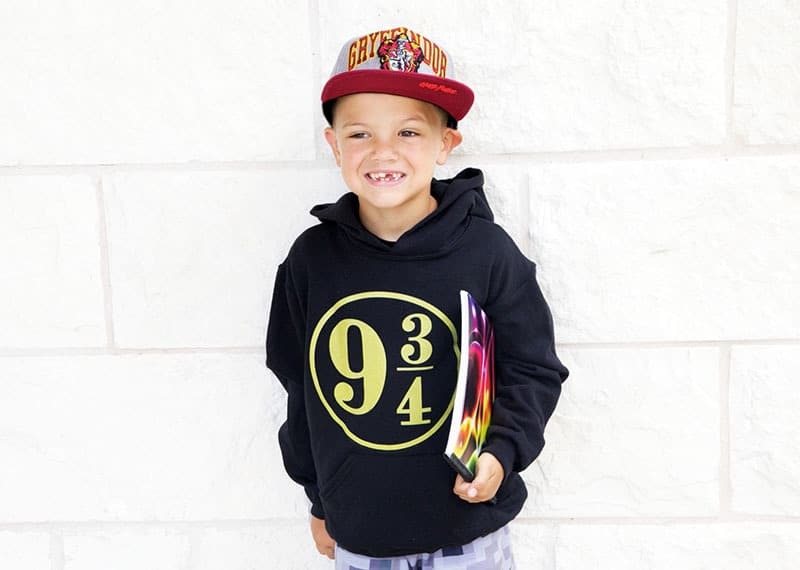 This year we partnered with AllPosters.com to select a couple of goodies for each of the kids. 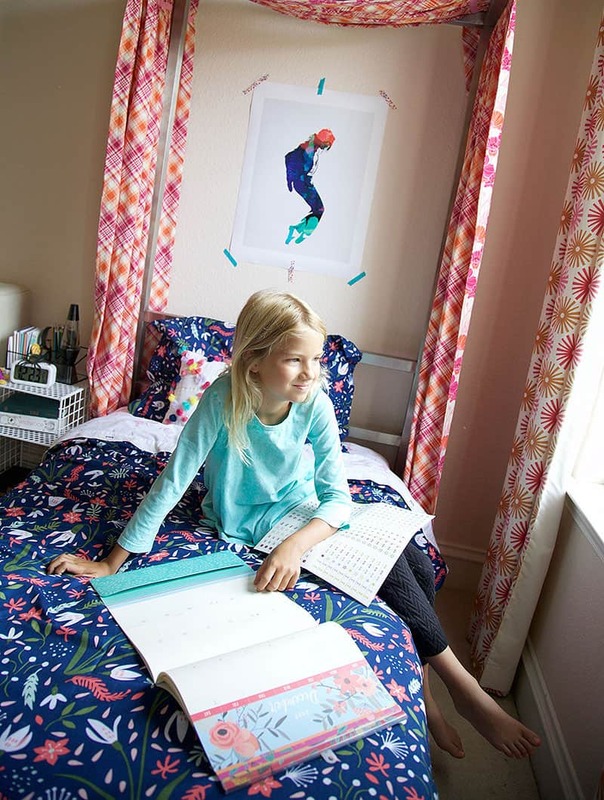 I was expecting to find some cute posters to give each reading/homework space a refresh but discovered, holy moly, AllPosters.com has so much more than just posters. We found hats and sweatshirts, a blanket, a sweet calendar, and also, yes, a million amazing posters. Each kid was able to find treats that perfectly suit their #SavageNotAverage personalities. 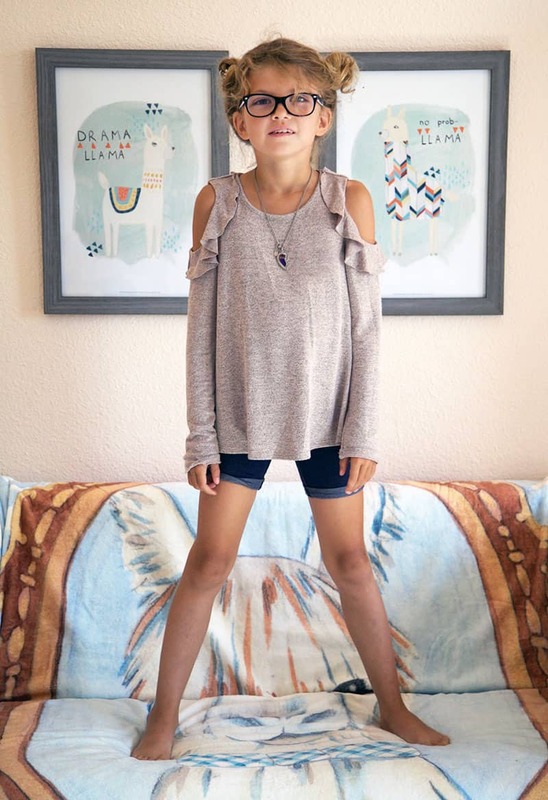 My middle kiddo, Quinn, is my trendy girl. At the moment, she is obsessed with llamas (and alpacas.) How cute is this collection of llama goodies that Quinn picked out? 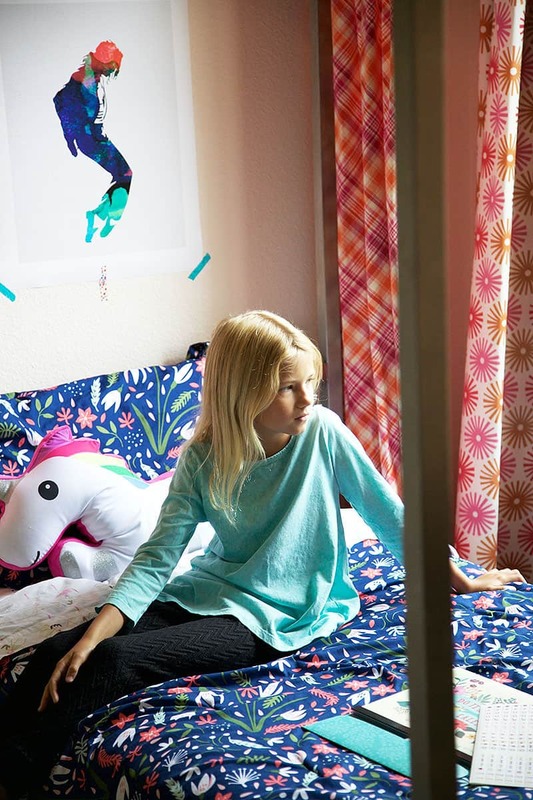 At these prices, her love of llamas doesn’t have to last through the years. 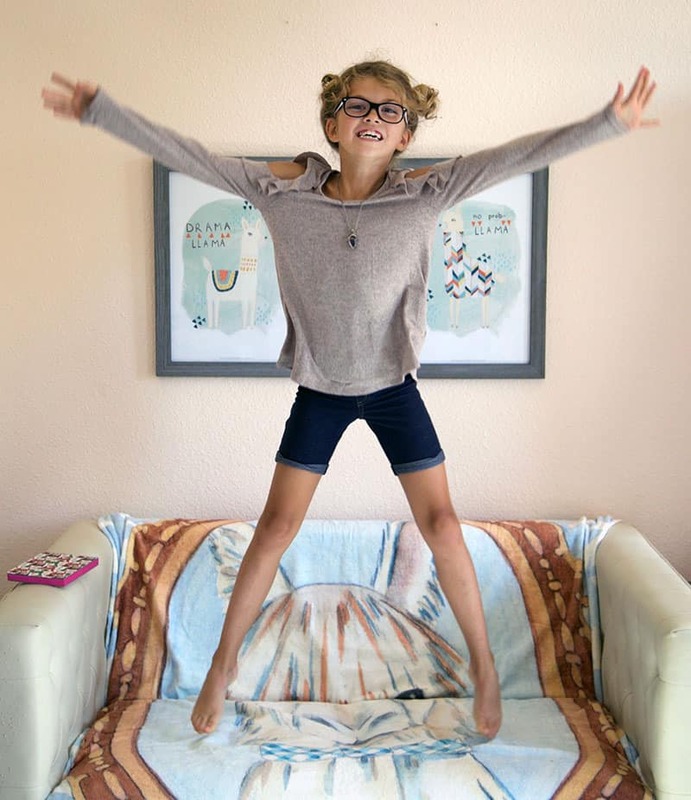 She found a Gold Foil lined journal, two super cute frameable prints and the coziest fleece blanket that can be used as a throw or on a twin bed. My youngest, Gordon, is obsessed with Harry Potter (and Pokémon, of course.) 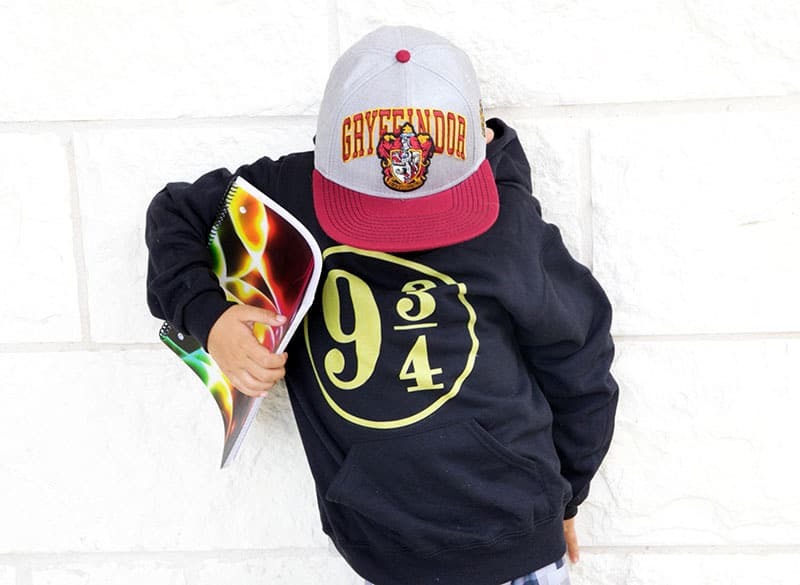 He picked out this cool 9 3/4 sweatshirt and a Gryffindor snapback hat. 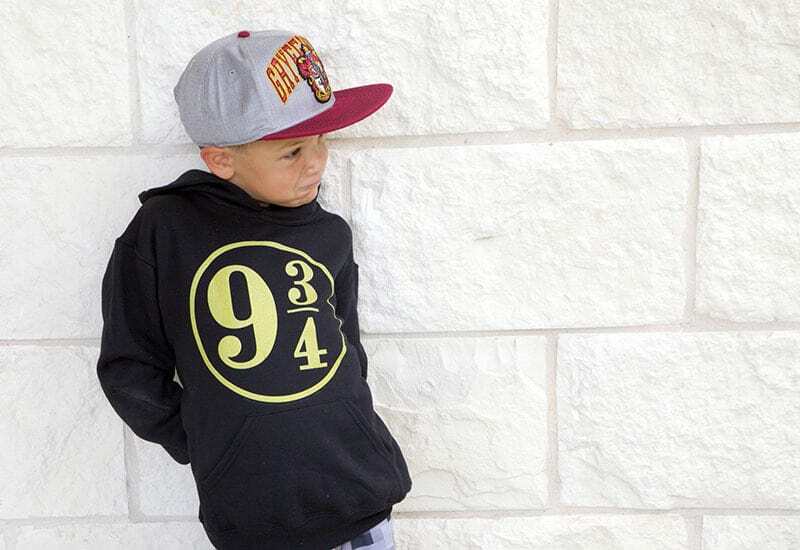 It’s hard to find great Harry Potter products even though HP is wildly popular with each new generation. 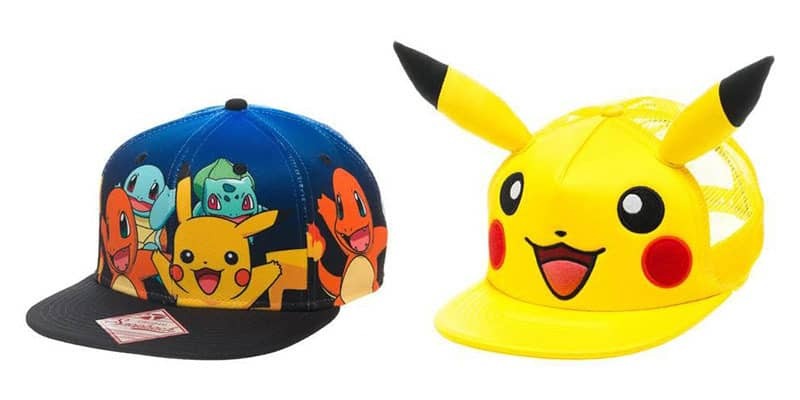 He also managed to snag a few more hats to add to his collection. Add a backpack and a new pair of kicks and he is done. And lastly my big girl, Clare, who is practical, thrifty and totally Type-A. 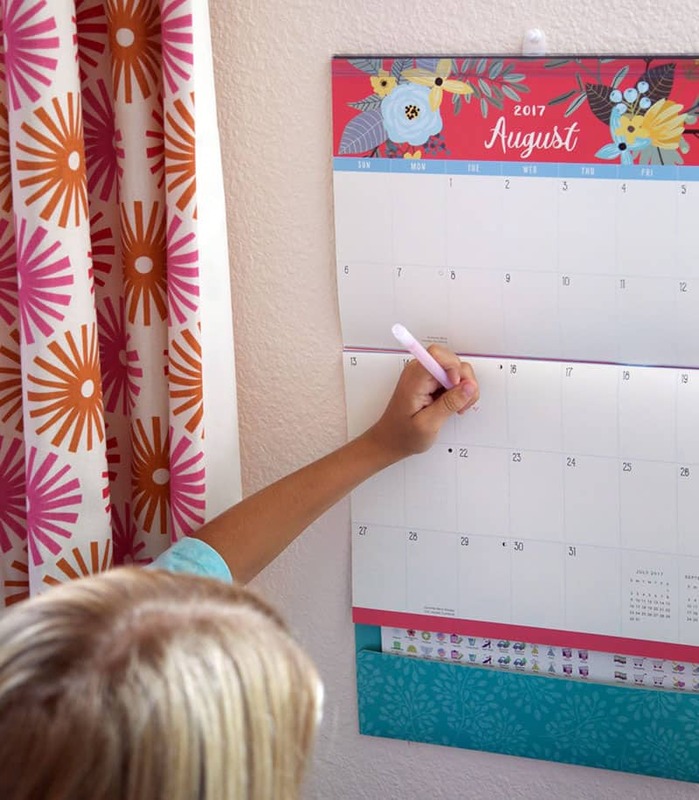 She had to have this calendar to organize her busy schedule now that she is finished with elementary school (how?). 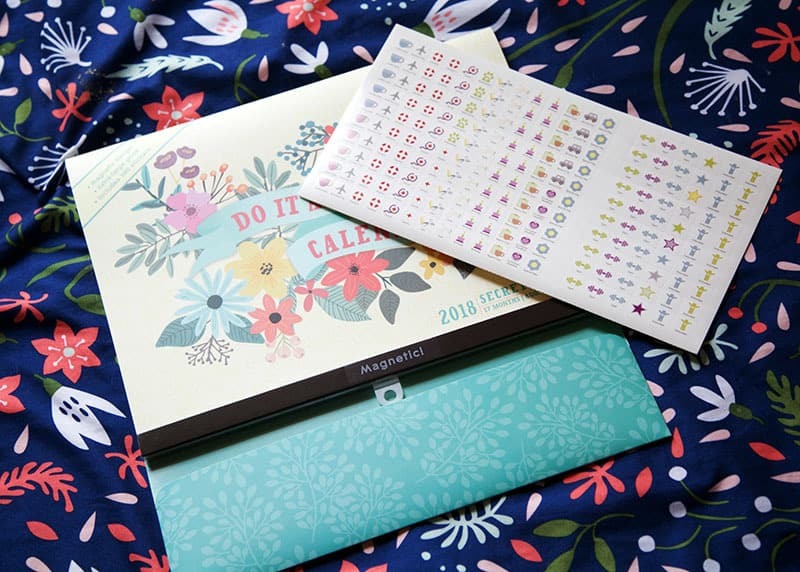 It comes with tons of stickers to label her very important appointments. 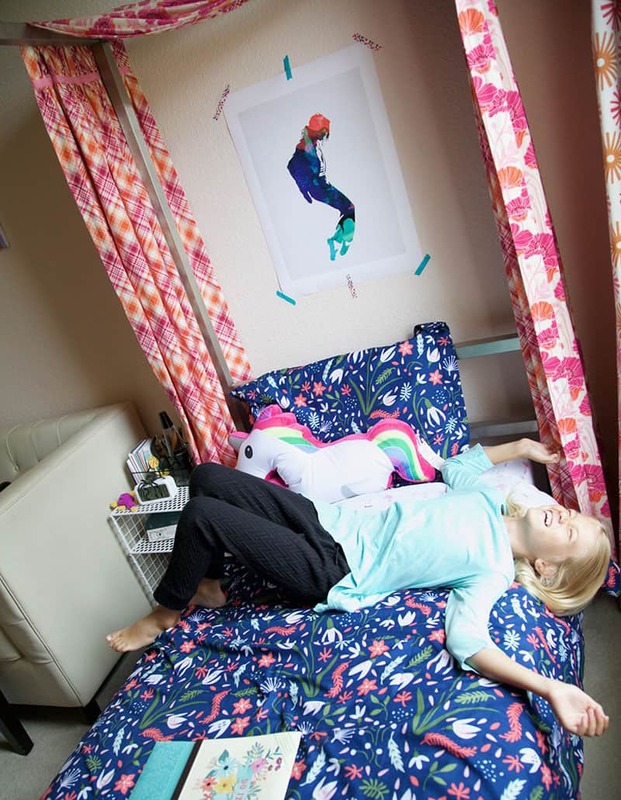 And can we talk about this poster that she picked out for above her bed? Her love of the King of Pop is out of control. We listen to so much M.J. in our daily travels. While you might imagine that it would be hard to find a Michael Jackson poster in 2017, never mind a beautiful watercolor silhouette, it was right there on the site! The next time one of her obscure interests requires decor, we will go right back to allposters.com. Actually, I take that back, she just picked out her next poster while I was typing. Shakespeare + A Cute Puppy = Clare. So I think we are ready to have a cool back-to-school. Well, most of us. OMG, I want all of the llama things. Quinn, I’m digging your style. 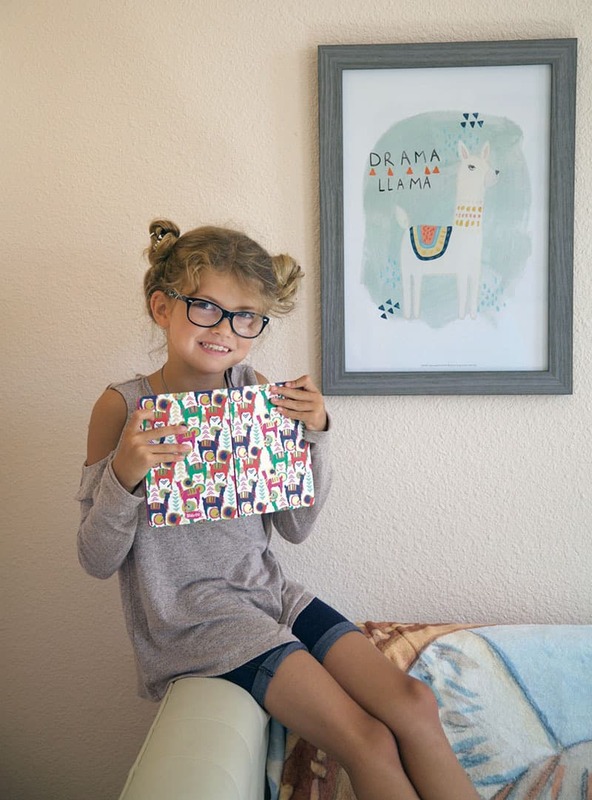 The drama llama poster is the cutest. And I love Clare’s Michael Jackson print! 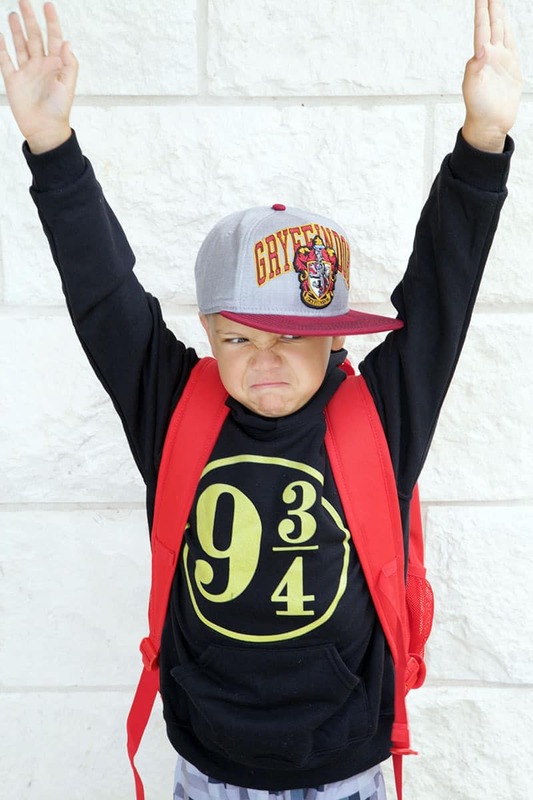 Gordon’s back to school face is the best. Ha! Quinn and her fun buns! Wish my hair was long enough (and i was young enough enough to pull off her look) she’s precious!